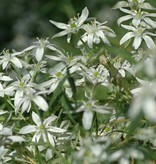 Ornithogalum umbellatum, commonly known as Star of Bethlehem, flowers when all the other stinzenplants have gone over. 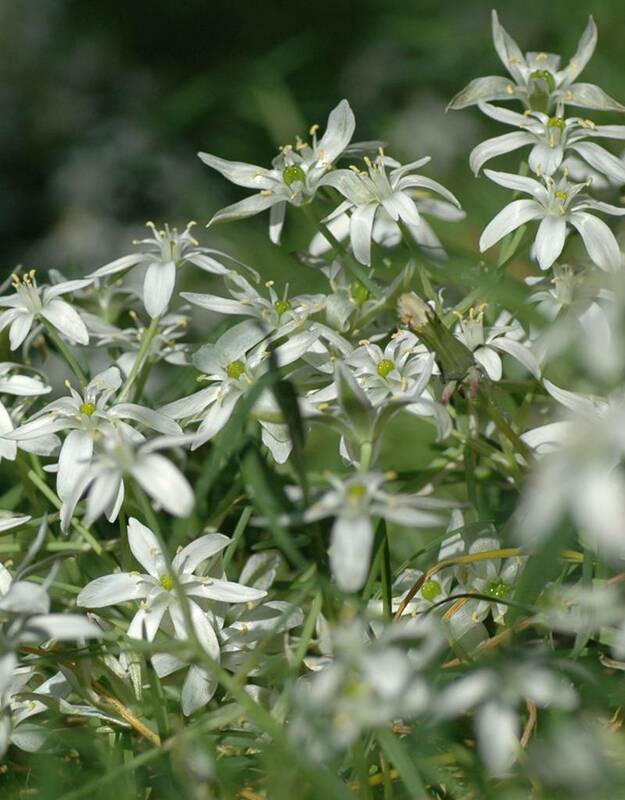 The flowers of this Star of Bethlehem are star-shaped and pure white. 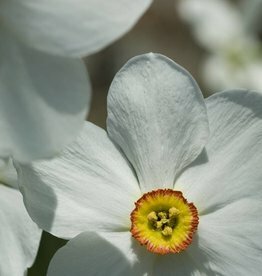 It prefers a loamy or clayey soil. 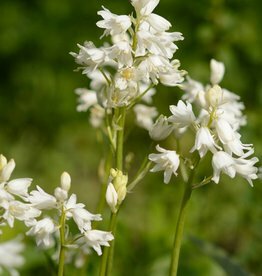 Ornithogalum umbellatum is ideal for naturalising in a meadow, in an orchard, or under deciduous shrubs. 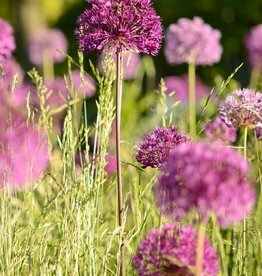 The flowers do tend to fall over, but in a meadow that doesn’t seem to matter so much. 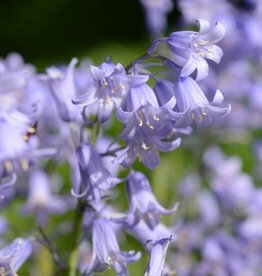 This Star of Bethlehem is native to southern Europe and southwest Asia.